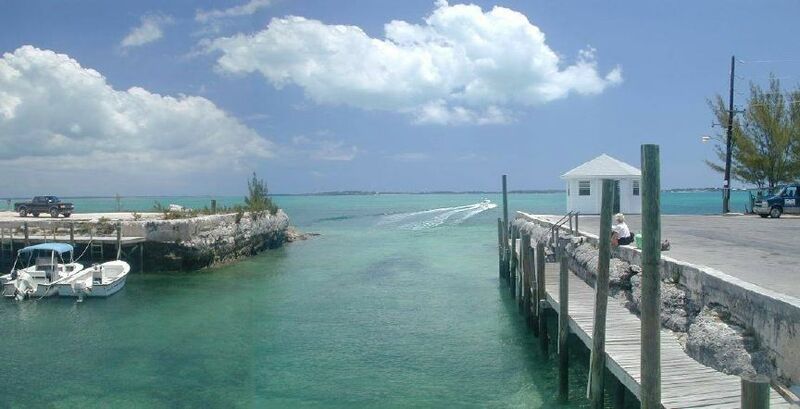 Green Turtle Cay Ferry Abaco Bahamas, Information & Scheduling. Note: 4:30PM. Trip will be made from New Plymouth only.